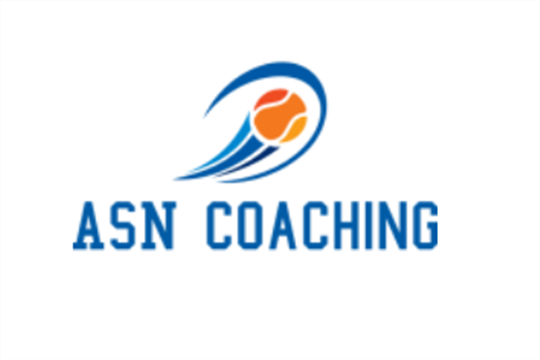 We are a team of highly trained and experienced tennis coaches working alongside the Lawn Tennis Association to provide excellent, fun and social tennis coaching to all ages and abilties. Over the past decade we have encouraged, instructed and played with thousands of players, from complete beginners to County standard players from age 2 years to 90 years! Our experienced team of coaches hold LTA current qualifications and are LTA Accredited coaches.